Upper Cowling Front (Street GRP), NC35 RC211V style (Tyga Eyes II), Assy. Upper Cowling Front, Street, GRP, NC35 RC211V style (Tyga Eyes II), Assy. 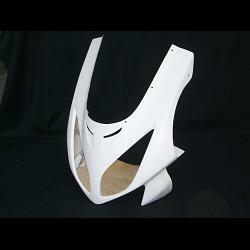 Notify me of updates to Upper Cowling Front, Street, GRP, NC35 RC211V style (Tyga Eyes II), Assy.